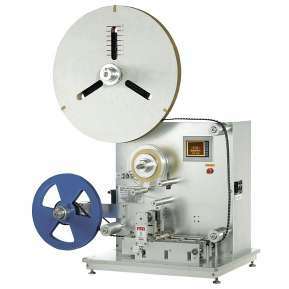 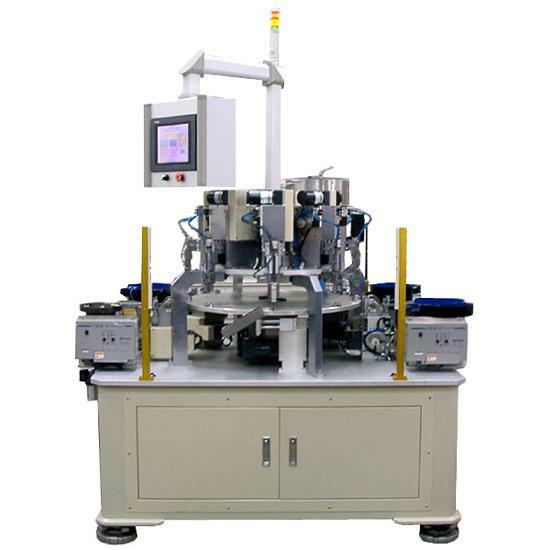 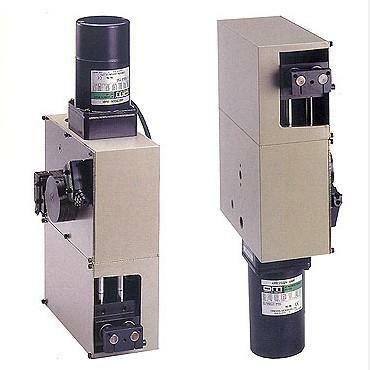 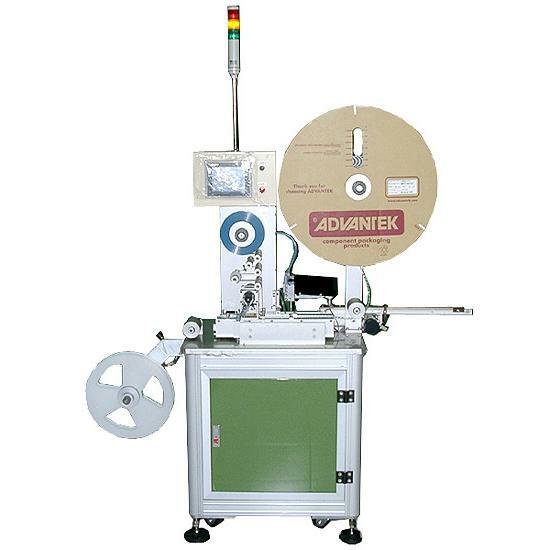 Taping & Reel Machine, Taping & Reel Machine-Dual Head - Wisdom Automatic Co., Ltd. 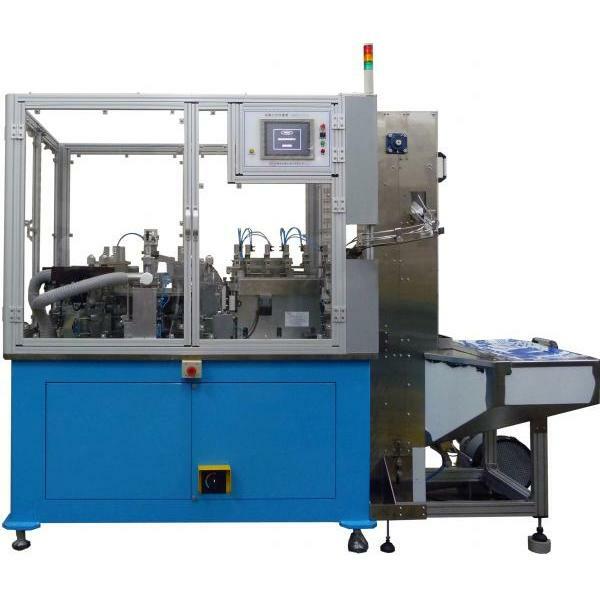 Wisdom Automatic Co., Ltd. is a professional technology and system integration company that specialized in designing and manufacturing automation assembly equipments. 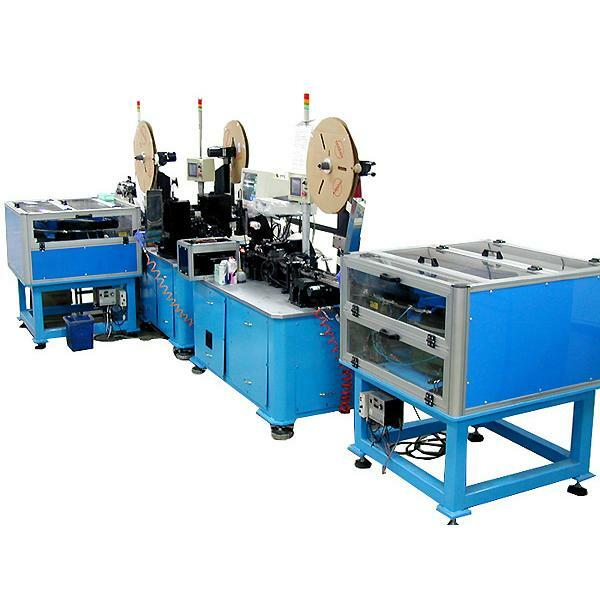 We have speedy, accurate, and absolutely trustworthy machinery designs, manufacturing technologies, and automatically controlled and vision measured system, integrated into a series of fully automated equipments. 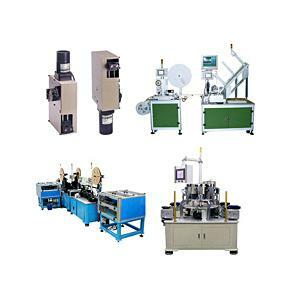 By using our equipment, customers can achieve high quantity, high quality, and high profit.